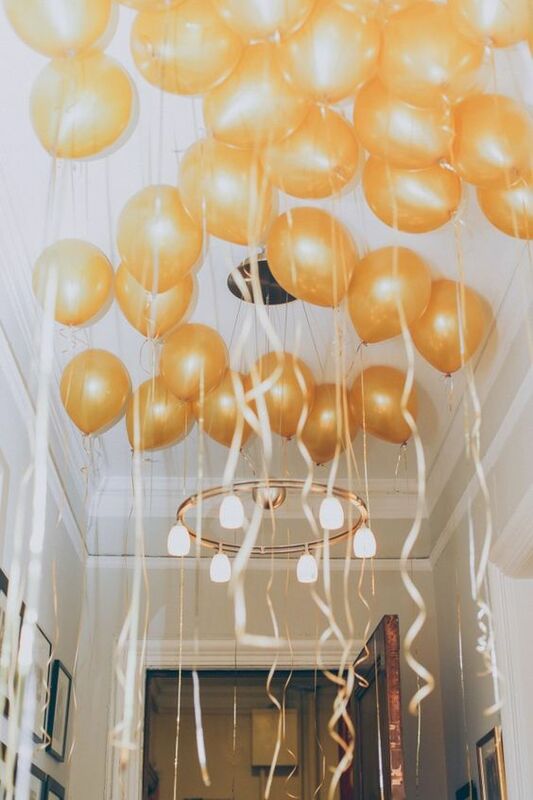 The holidays are over, your eyes are just as glazed as your turkey, and the celebrations are winding down… the last thing you want to do is haul yourself off the couch to prepare that New Year’s Eve party you committed to throw! Don’t let the stress ruin your week! Call it a potluck or BYOB, order appetizers, and find an easy yet impressive theme to throw the bash everyone will be talking about (admiringly, of course). 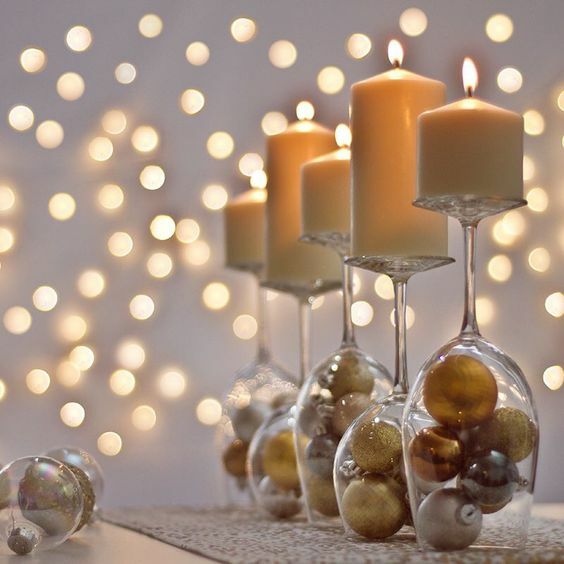 Try out one of these decor themes to whip your place into shape with minimal effort and maximum effect! 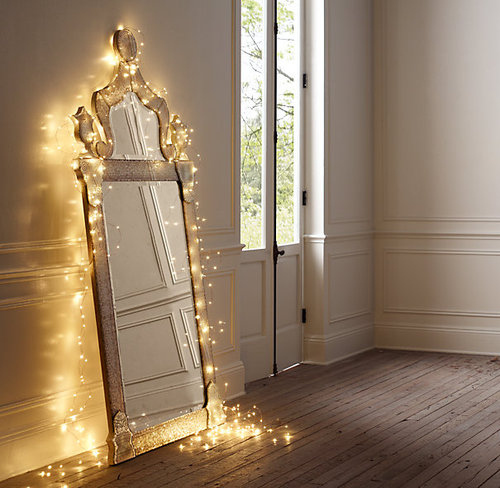 Ring in the New Year with glamour and glitz. 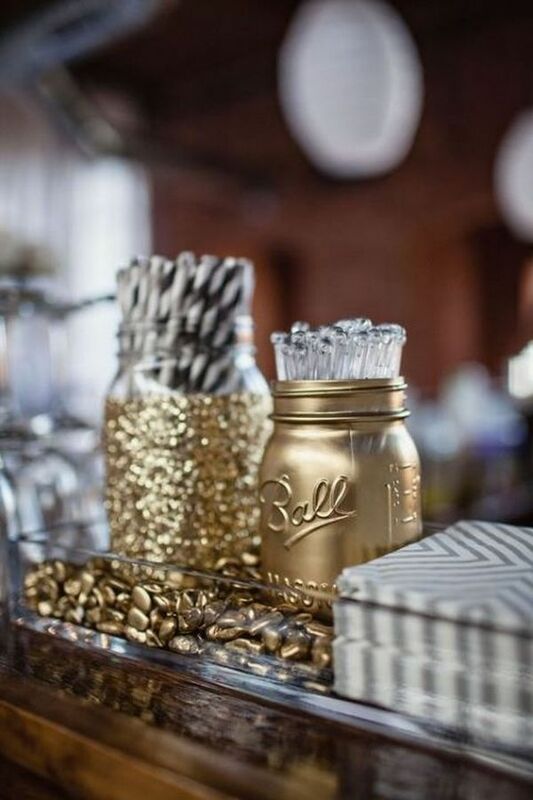 The standard black-white-and-gold color scheme is way overdone, so just focus on the shimmer and shine to transform your party into a sparkly winter wonderland. 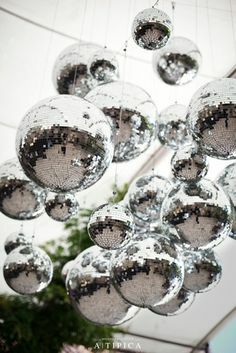 Repurpose your glittery ornaments – disco balls, snowflakes, anything shiny – as decor by hanging them from the ceiling by fishing wire or just grouping them in bowls or vases as an eye-catching centerpiece. 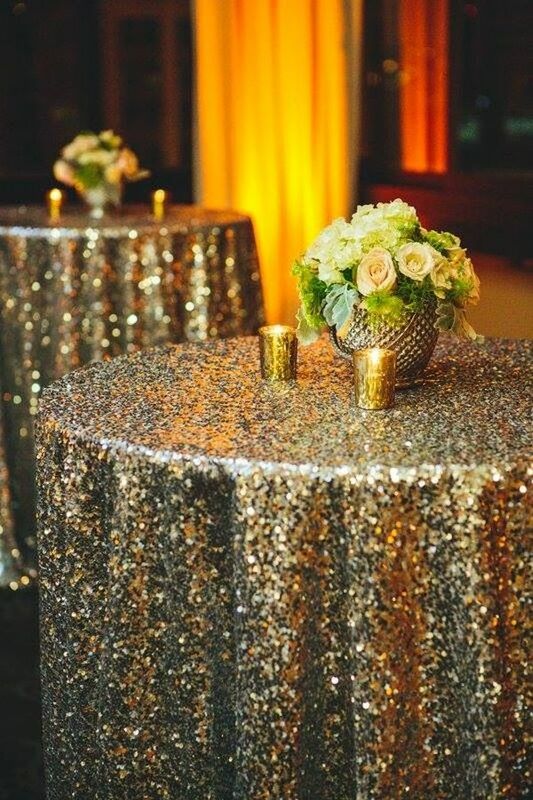 Spread out a shimmery tablecloth, runner, or napkins. 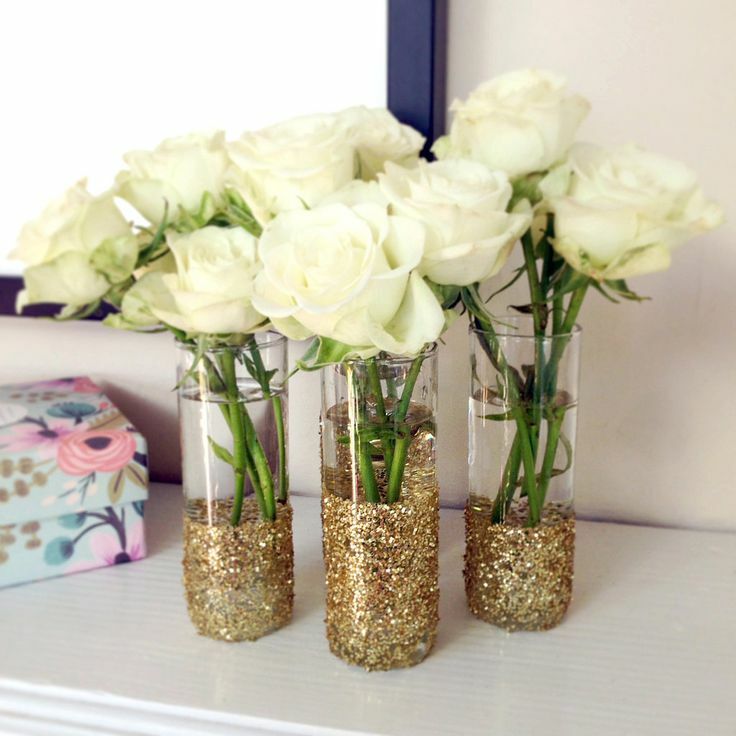 Use a stencil and spray paint or metallic marker to decorate votives, shot glasses, and wine glasses (just paint the stems for contrast). End off the night with steaming mugs of hot chocolates and sparkling marshmallow dippers for a cozy finish. 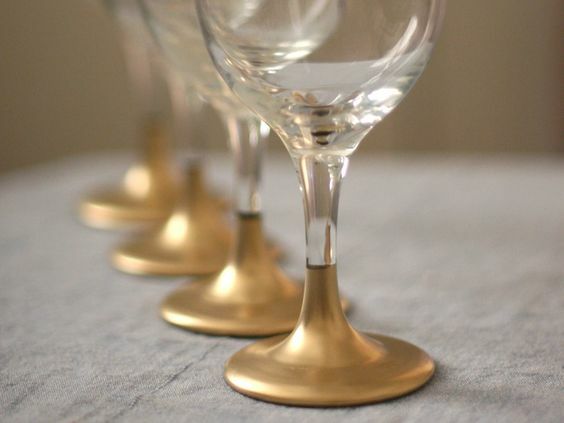 They’re in your Champagne… now put them everywhere else! 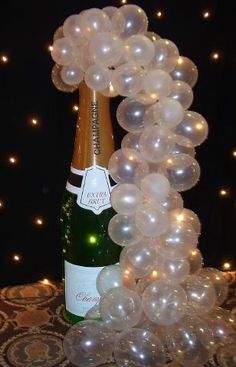 Use clear balloons to create effervescent decor. 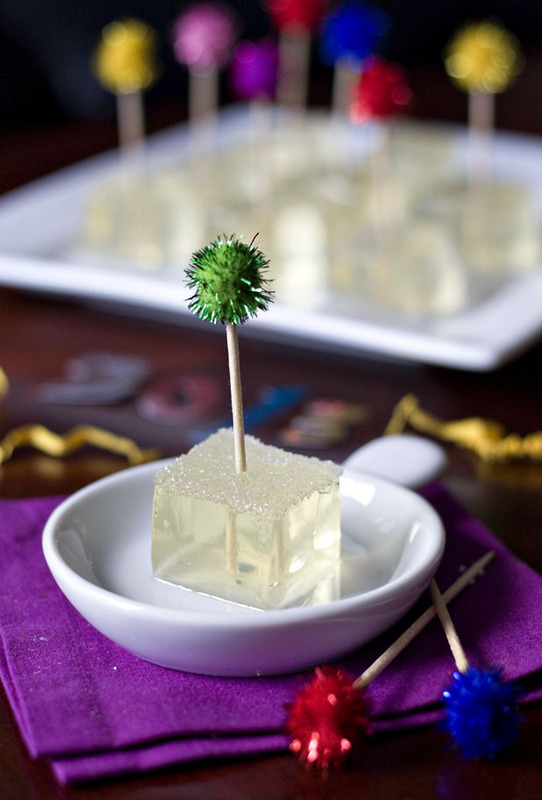 Serve Champagne Jello shots (garnish them with Pop Rocks for extra fun!). 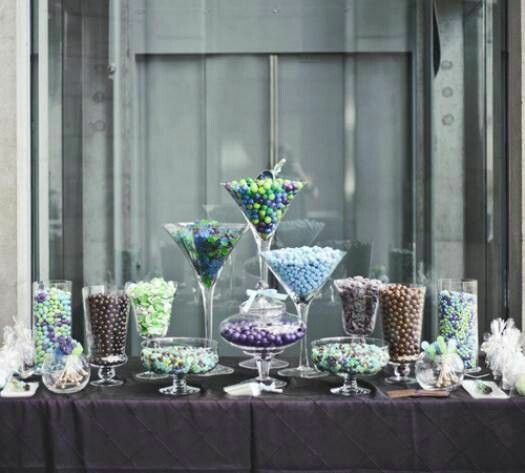 Set up a bubble gum bar! 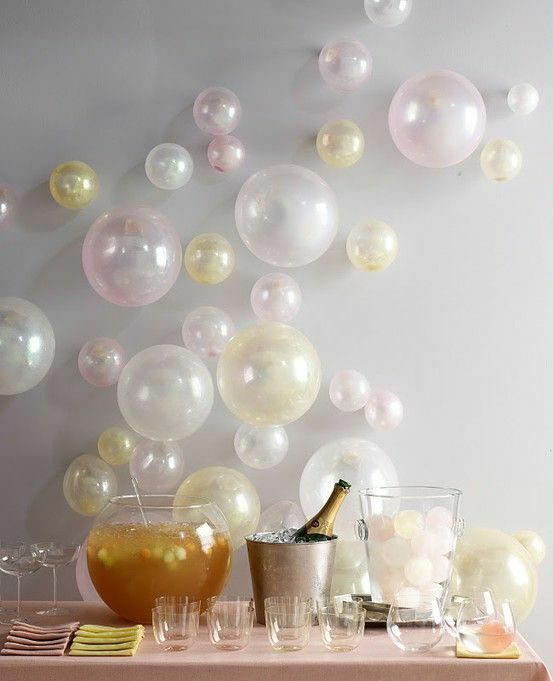 Give everyone bottles of bubbles, set up a bubble machine, and get the good times poppin’. 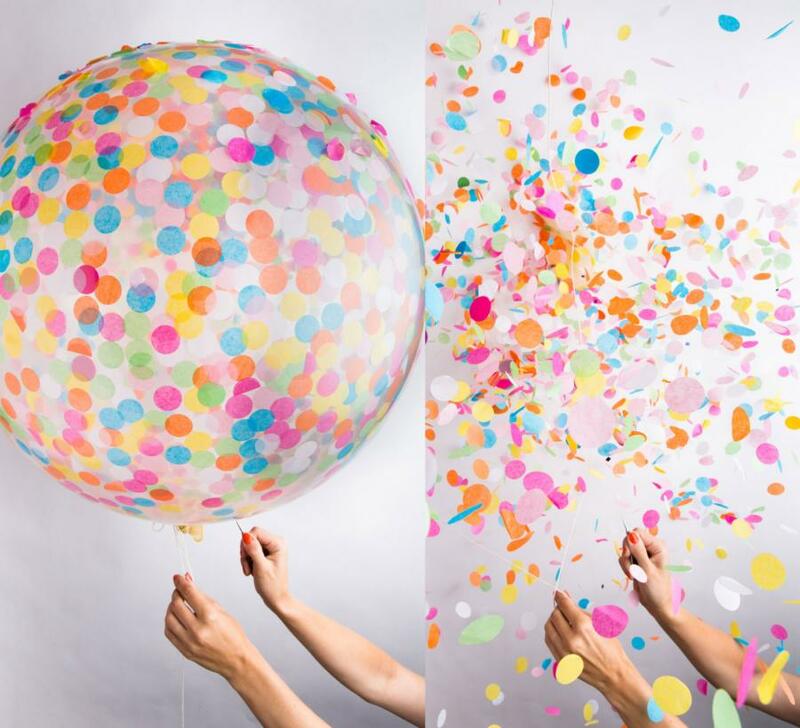 Easiest noisemakers ever: bubble wrap! It’s New Year’s, back to basics! 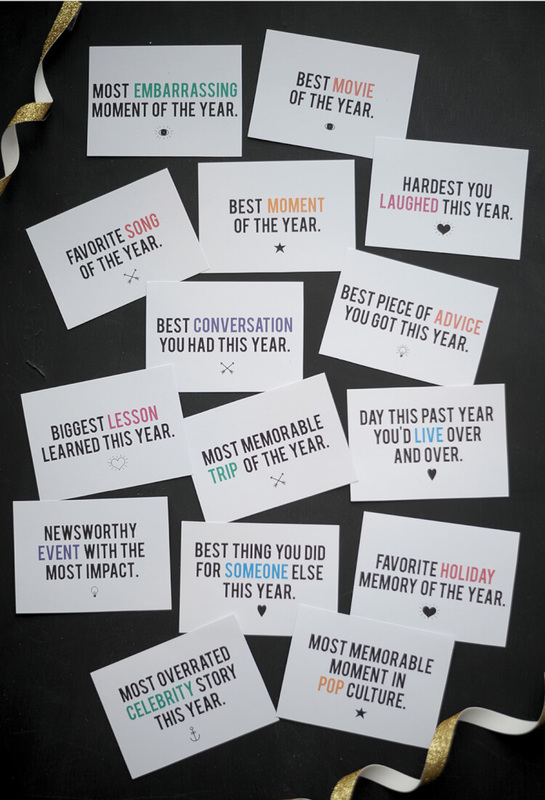 Throw the ultimate New Year’s party with the simplest theme of all: New Year’s. 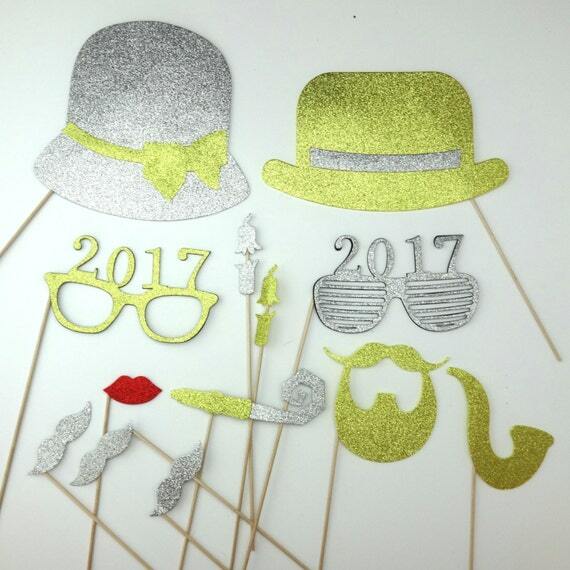 Hang thick curling ribbon, streamers, and confetti balloons from the ceiling, hand out party hats and 2017 glasses, have a noisemaker contest and a resolution/2017 prediction guessing game (Balderdash style – everyone fills out a card with his or her resolutions or predictions for the new year, and everyone guesses whose is whose), and drop the ball at midnight. Don’t be afraid to go corny; classy is so overrated! 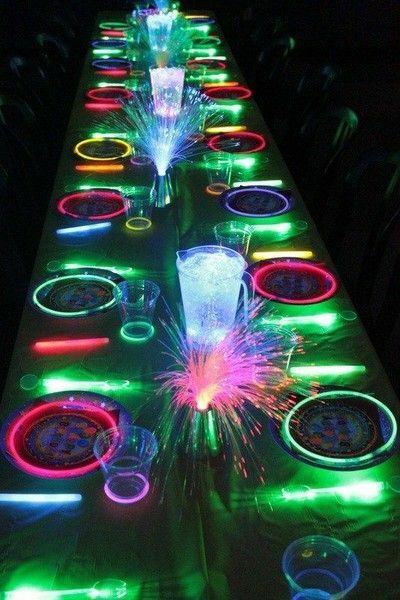 You deserve to enjoy a really fun party.